This great experience, in Stellenbosch, includes entry to a leading eco-tourism centre. 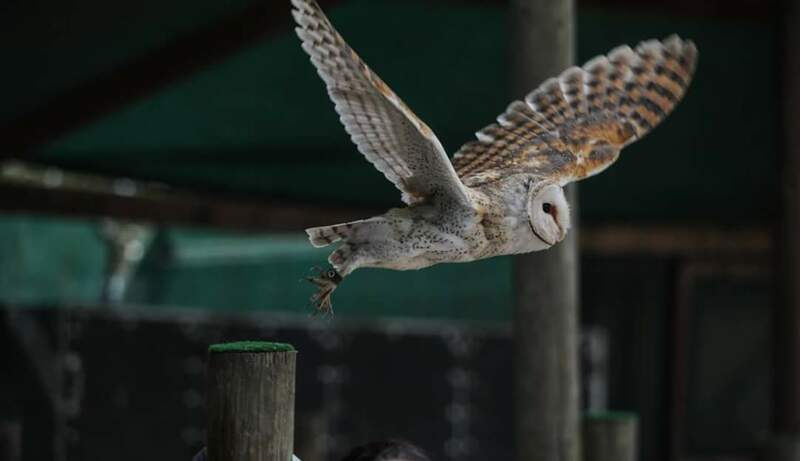 Founded in 2001, the centre is home to a variety of charismatic creatures – including falcons, hawks, owls and reptiles. 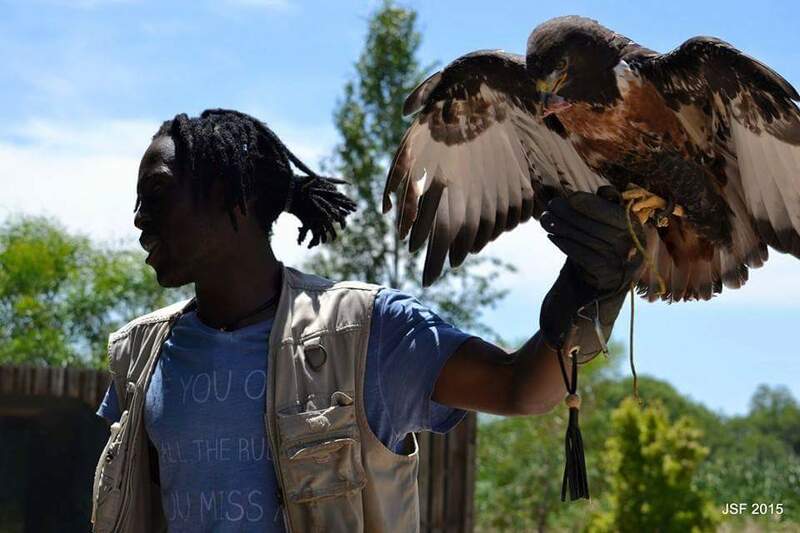 Throughout the day, visitors can enjoy several live raptor displays, during which experienced falconers will demonstrate each species’ individual talents and personalities. What’s more, you’ll also have the opportunity to interact one-on-one with the resident Wahlberg’s Eagle, Wally. The Wahlberg’s Eagle is native to sub-Saharan Africa, and Wally’s fine plumage and friendly disposition are sure to enchant handlers of all ages! 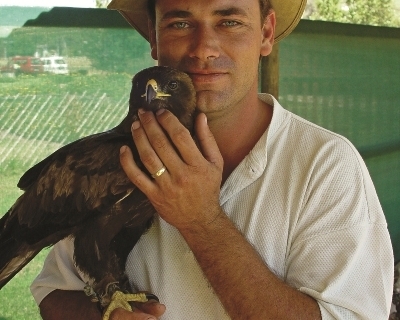 The Wahlberg's Eagle Encounter, in Stellenbosch, is a unique chance to make a new feathered friend. 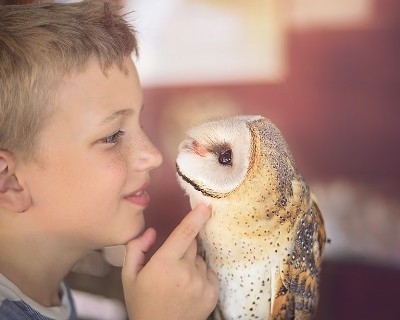 An Experience Days voucher would delight the animal-lover in your family. It is not necessary to book the Wahlberg's Eagle Encounter in advance. 09:30 to 17:00 daily, Monday - Sunday. You're welcome to spend all day at the eco-tourism centre. 09:30 to 17:00 daily, Monday - Sunday. 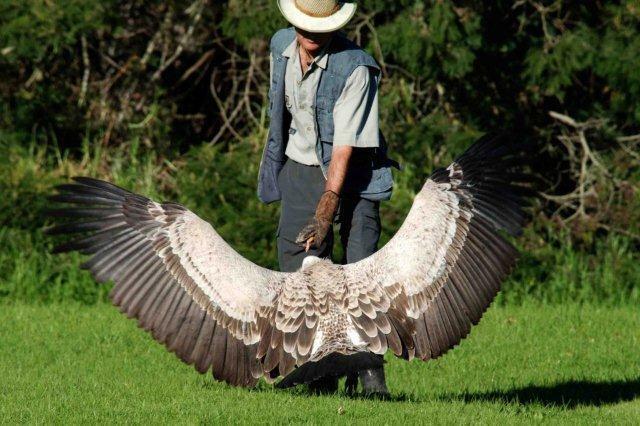 Entrance includes shows (11:00, 14:00 and 16:00 shows are approximately 30 minutes each, while the 15:00 Secretary Bird demo is about 10 minutes). Participants: The Wahlberg's Eagle Encounter in Stellenbosch, Cape Town is for 1 participant. In particularly adverse weather conditions the experience may be cancelled, in which case you can reschedule for an alternative date.